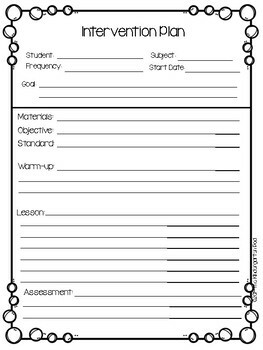 These forms are a must-have for any classroom! 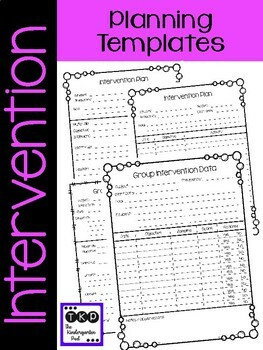 I made Intervention Plans templates for both individual and group planning. 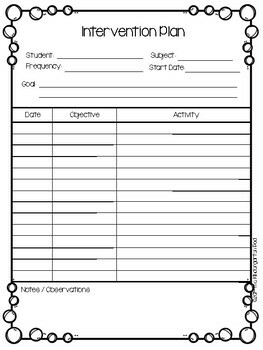 Each has three different templates to suit your preferences. 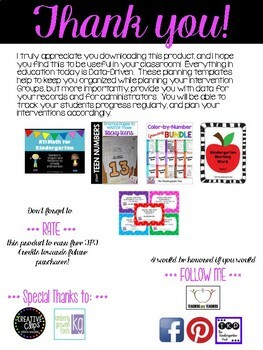 I hope this FREEBIE saves you a little time! If you have any questions about this or any of my products, please don't hesitate to contact me at thekindergartenpod@yahoo.com. Thanks!